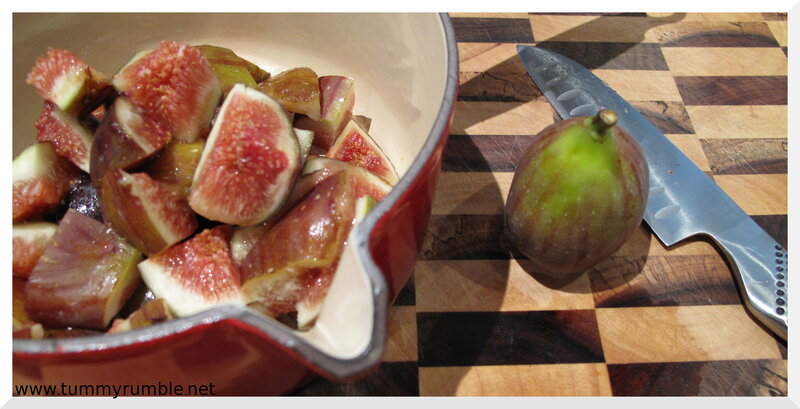 At the Eveleigh Markets the other week I bought the most gorgeous tray of figs. Beautiful ripe and fresh..I was going to make the Spiced Ricotta Tart with caramelised figs instead of the stonefruit but thought better of it when I realised I wouldn’t be able to take it to work, therefore increasing the chances of me sitting on the couch and eating the whole thing myself! 2. Preheat the oven to 180°C (350°F/Gas 4). 3. 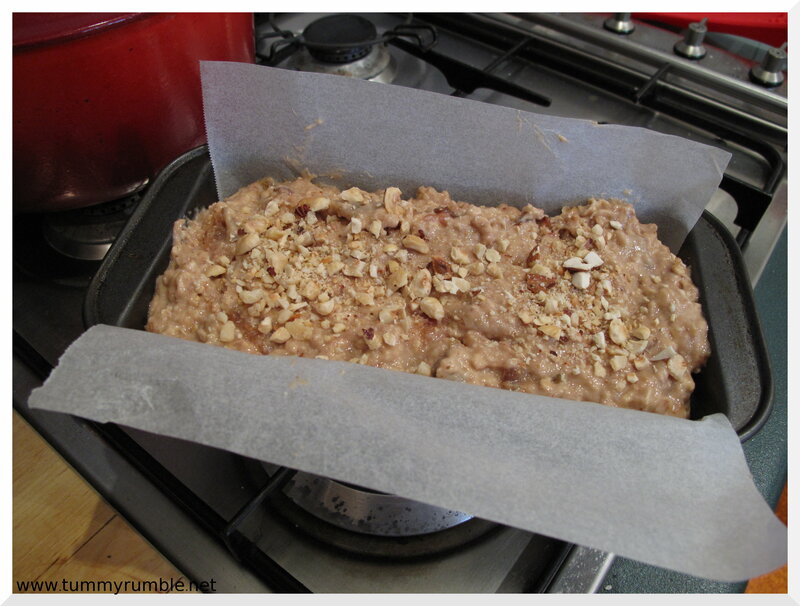 Lightly grease and line a 1 kg (2 lb 4 oz) loaf tin with baking paper. 4. 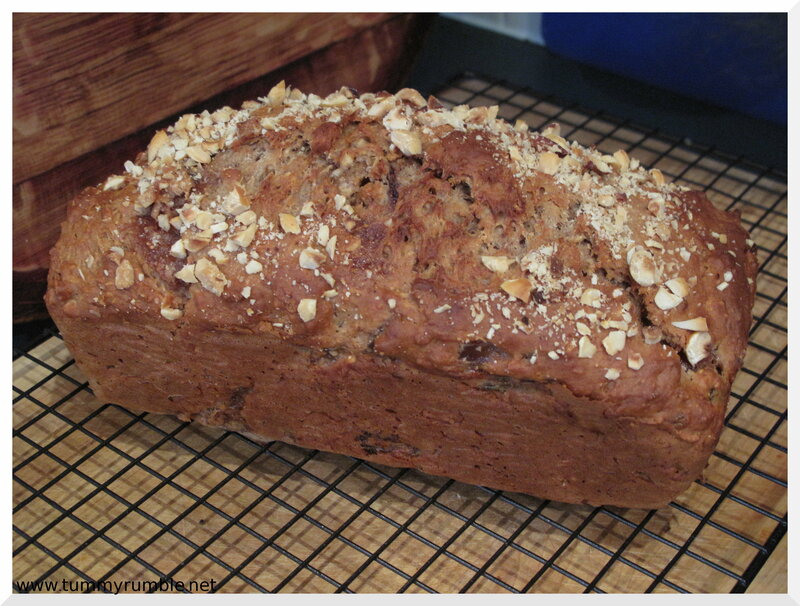 Sift the flour and baking powder into a bowl and stir in the rolled oats, figs, sugar, cinnamon, egg and nuts. Mix together well. 5. 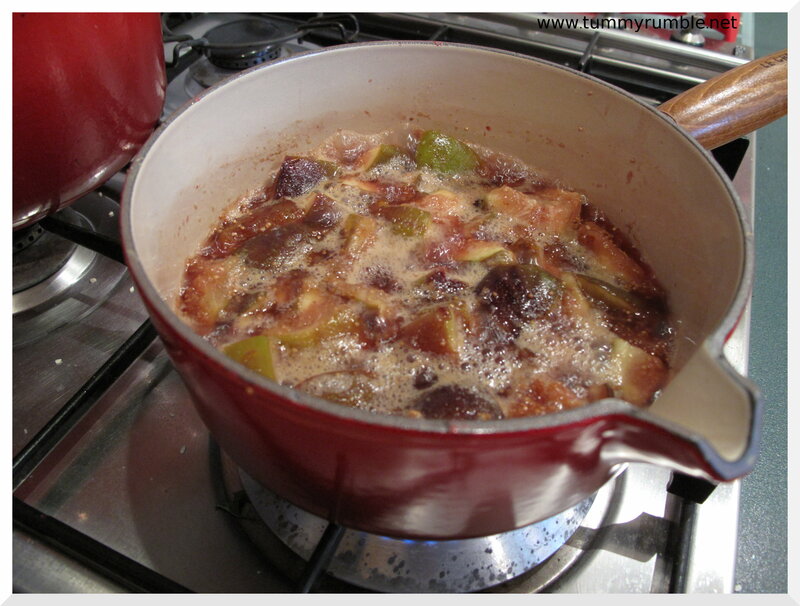 Spoon the mixture into the tin, level the top and sprinkle with the extra nuts. Bake the loaf for 45 minutes, or until it is golden brown on top and cooked through. 6. Leave it to cool a little in the tin before turning out onto a wire rack to cool completely. Recipe from Every Day by Bill Granger, published by Murdoch Books. What a great way to use figs! I love Bill Granger’s coconut bread, but haven’t tried making anything else by him. That spiced ricotta tart sounds rather special too.. They were gorgeous weren’t they…must go back and get more! Yum! Isn’t fig season the best? I only wish it lasted for longer. And I see where the header came from! Please let me know what amount of nuts to use. 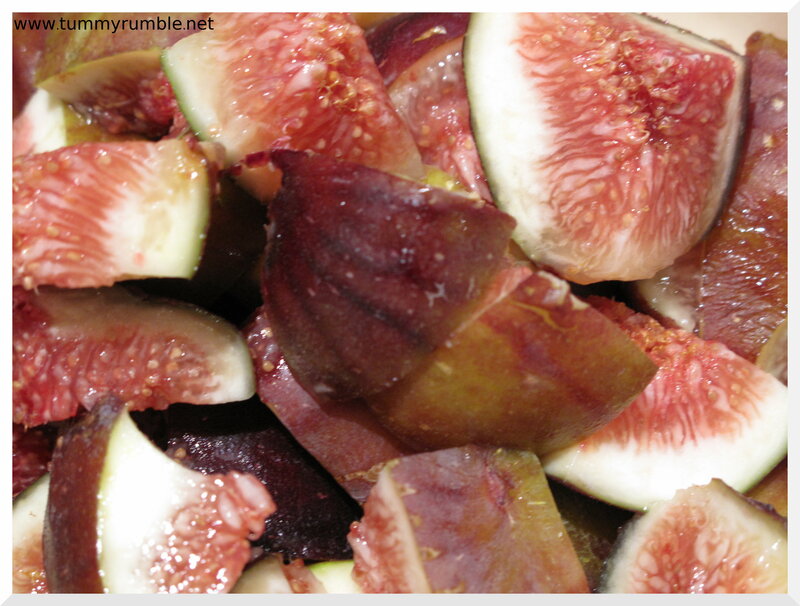 Do you leave the skins on of the figs, I used another type of fig and the skins did not look very appetizing. 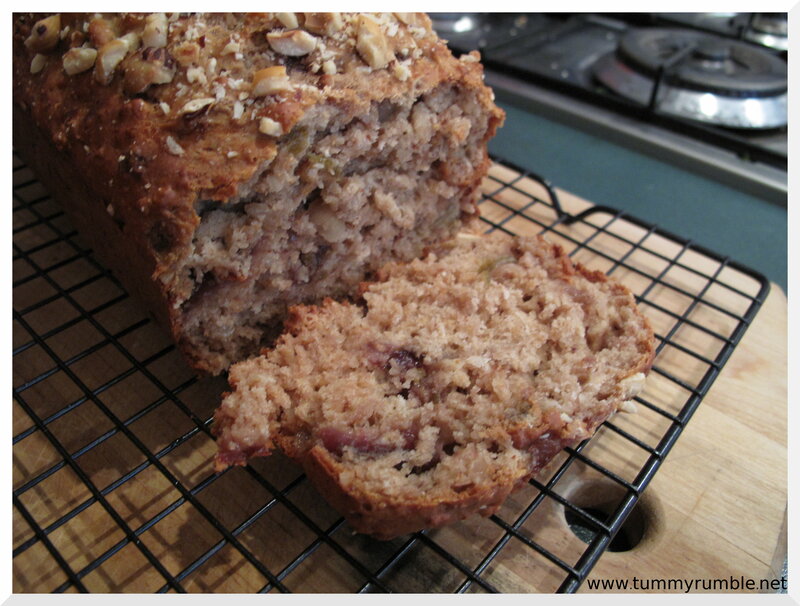 Does the figs get mashed like one does with the bananas for a banana loaf. Hi Louise, I used a large handful. However the original recipe calls for 3 tablespooons for the loaf itself and 2 tablespoons for the top.